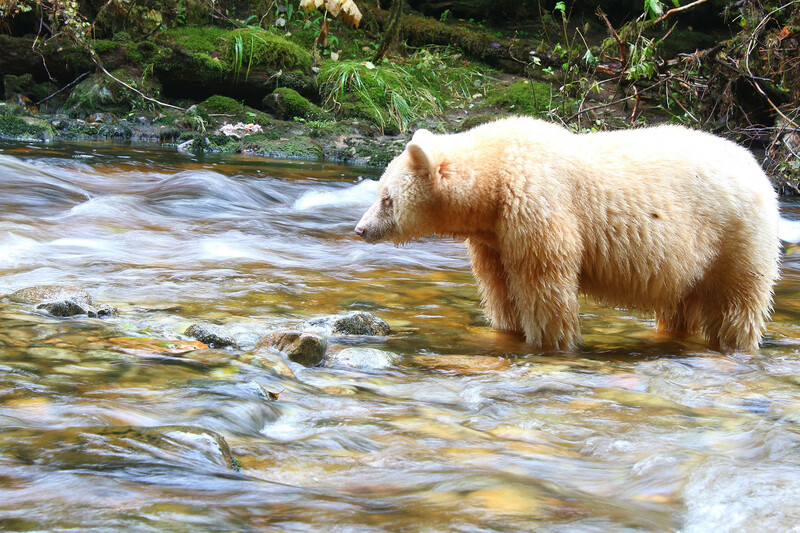 The Great Bear Rainforest is one of the largest remaining areas of unspoiled temperate rainforest left in the world. This place where Mother Nature creates the boundaries has finally been given the status it deserves, receiving government recognition of its significance in 2016. Spanning from the Pacific Ocean in the west to the towering Rocky Mountains in the east, this landscape in Canada’s westernmost province is one that boasts gargantuan proportions and an abundance of wildlife and natural beauty. Here you can see cougars, wolves, grizzly bears, and the legendary ‘spirit’ bear, a unique subspecies where one in ten cubs are born with a vanilla-white coat. Your extraordinary journey will begin with a flight to private Terrace-Kitimat airport, to then continue on a US Army yacht first launched during World War II. 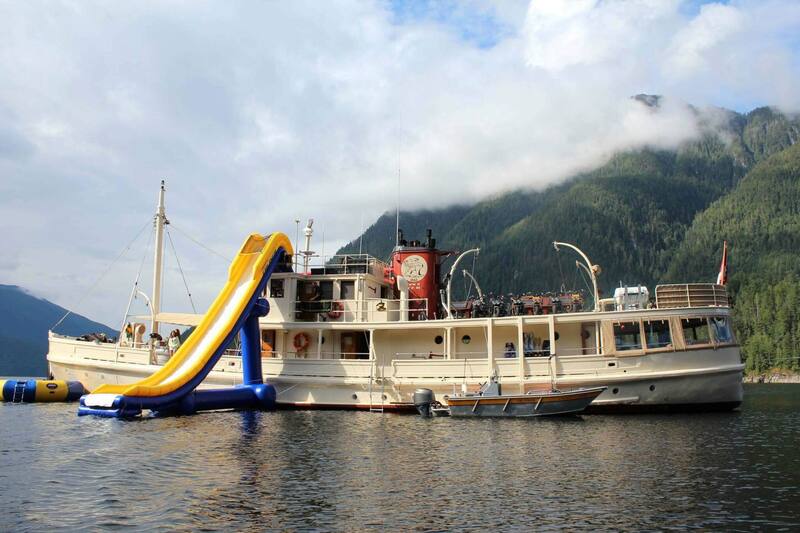 This vessel’s interior has since been converted to ensure a luxurious stay, loaded with a menu of toys including kayaks, mountain bikes, and paddle boards. Once transferred to your vessel your captain and host will shape your itinerary, based on the changing weather and wildlife patterns. With ample room for 10, there is plenty of space for you, your family and friends to venture into Canada’s exquisite and rugged landscape. 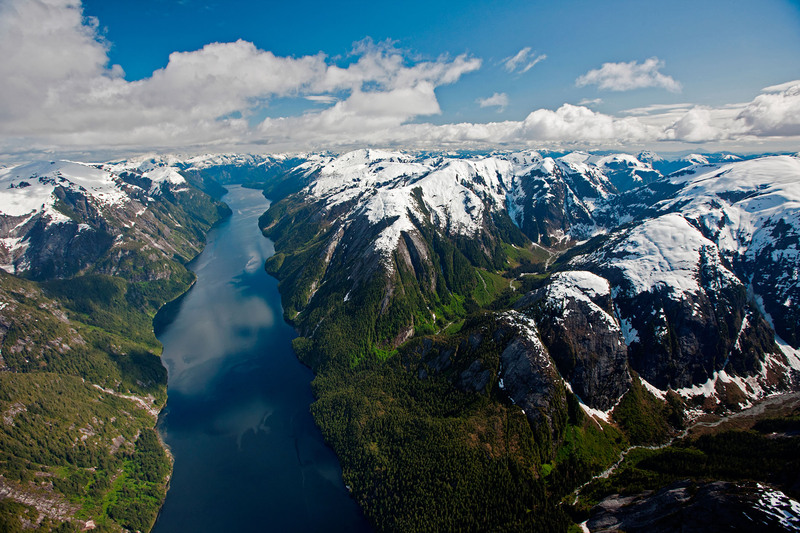 Highlights of the voyage include visits to Bishop Bay, Gribbell Island, Khutze Inlet, Klemtu, Fjordland Conservancy, Mussel Inlet, and Bella Coola. As well as getting up close to the ‘spirit’ bears there will also be the chance to kayak, spot humpback whales, see salmon runs teeming with millions of fish, feed orcas, track wolves, and meet with indigenous First Nation people. This is also your chance to meet the people who have called this place home for millennia. If you are feeling the call of the wild, contact our expert team now and see how British Columbia could be your next adventure.